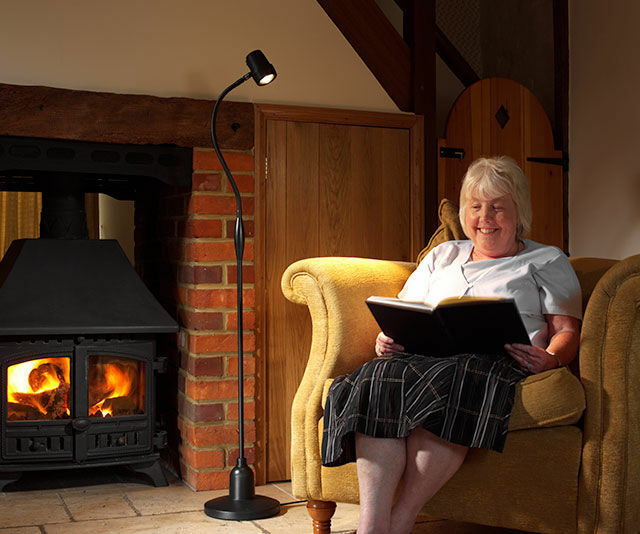 High Performance Reading Lights for Magazines. 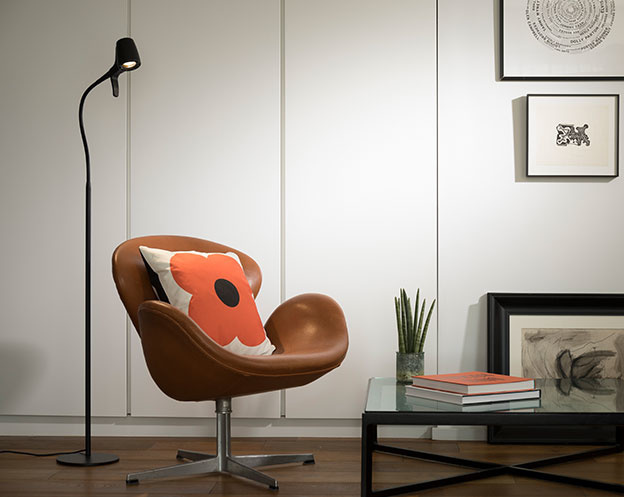 Magazines often have glossy, colourful pages so a dimmer function to adjust the light is essential. 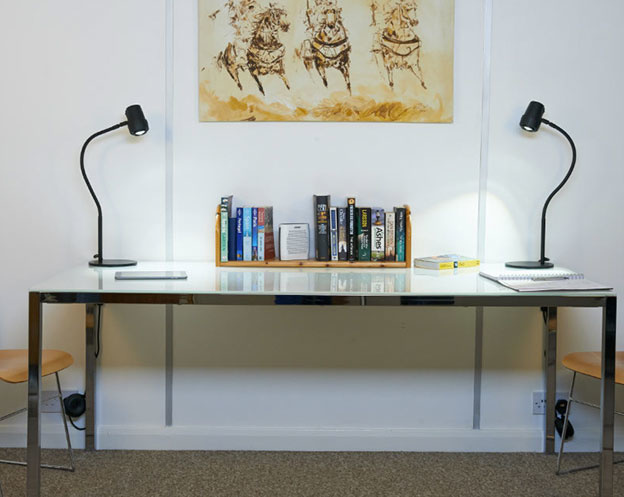 A great reading light for magazines will project a powerful beam with a wide enough beam to cover the whole double page spread. 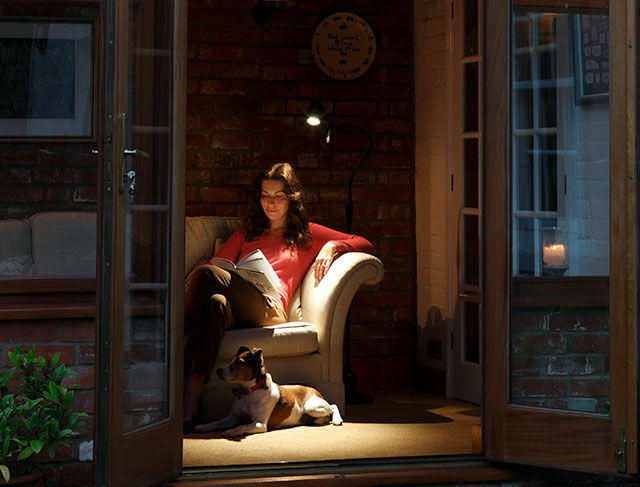 Why Choose a Serious Reading Light for Magazines? 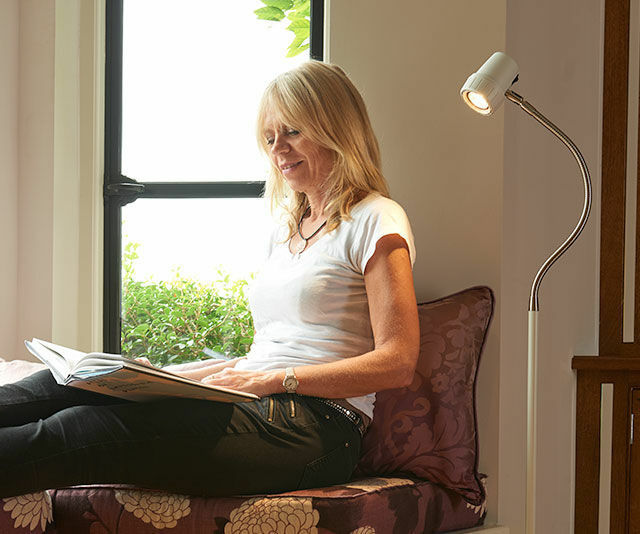 Our sole focus is building high performance floor lights for reading to project superior light that helps you see and feel better when reading magazines. However, 99% of people who decide to try a Serious Light end up keeping it. Thousands of Serious Light owners relax and read their magazines under the powerful beam of their light. 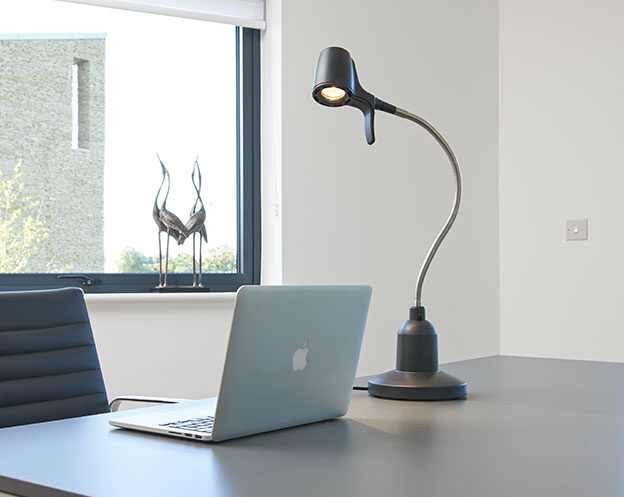 We particularly recommend the High Definition or Alex Varifocus lights for reading magazines as they both project natural light beams, and offer the ability to adjust the spread of light to suit the reading material. 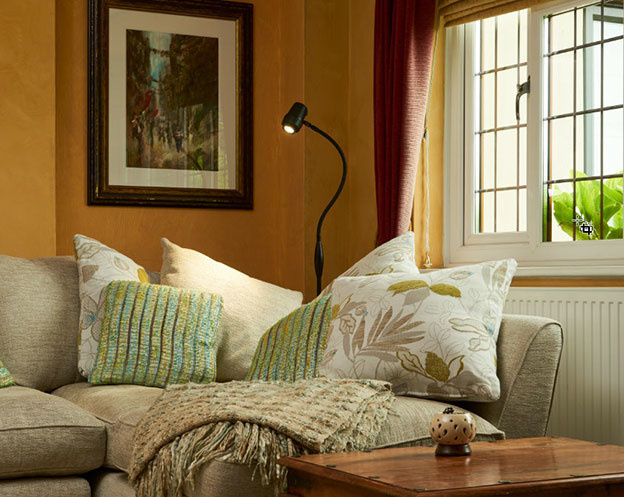 The light is good quality, looks good, and shows the colour photographs in magazines off wonderfully. I have it behind my chair, and light falls directly on the magazine, and what a joy it is to read again. I'd quite forgotten. With my Alex LED I can read small print that I was previously unable to make out.